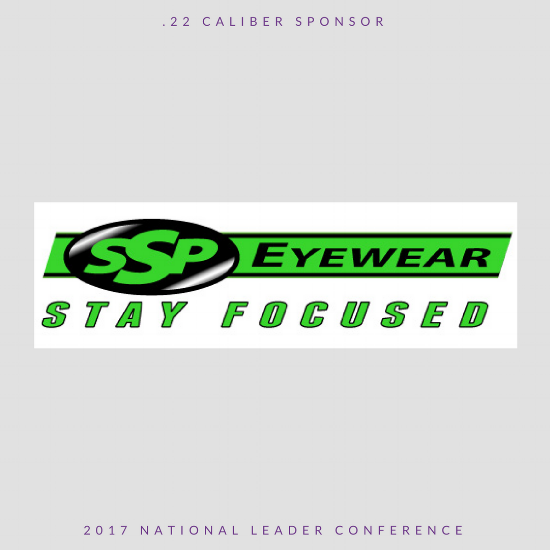 SSP Eyewear is a family owned business providing unique shooting glasses designed by women for women. We support TWAW and their members by offering exceptional eye protection at an affordable price. We rely on TWAW members to provide feedback to improve our current offerings and introduce new products. Click HERE to learn more about SSP Eyewear.